BERLIN (Reuters) -- German Transport Minister Alexander Dobrindt will travel to Washington on Monday to discuss the Volkswagen emissions scandal with Anthony Foxx, his U.S. counterpart, two German transport ministry sources said. Dobrindt also wants to hold talks with the U.S. Environmental Protection Agency, the sources told Reuters. 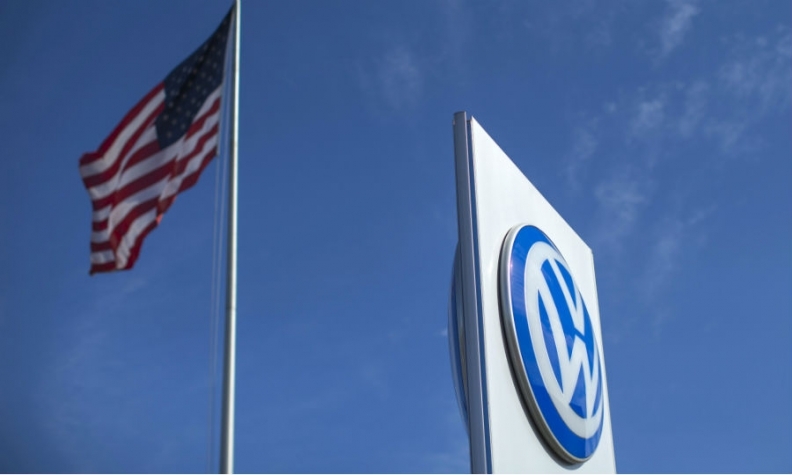 VW has admitted rigging U.S. diesel emissions tests and has said that manipulated software could be inside up to 11 million vehicles worldwide.